Fingernails and toenails are the protective covers of fingers and toes. They are formed by keratin, a protein in the body that is also in hair and skin. Doctors assess the health of one’s finger and toenails as a key to overall health. 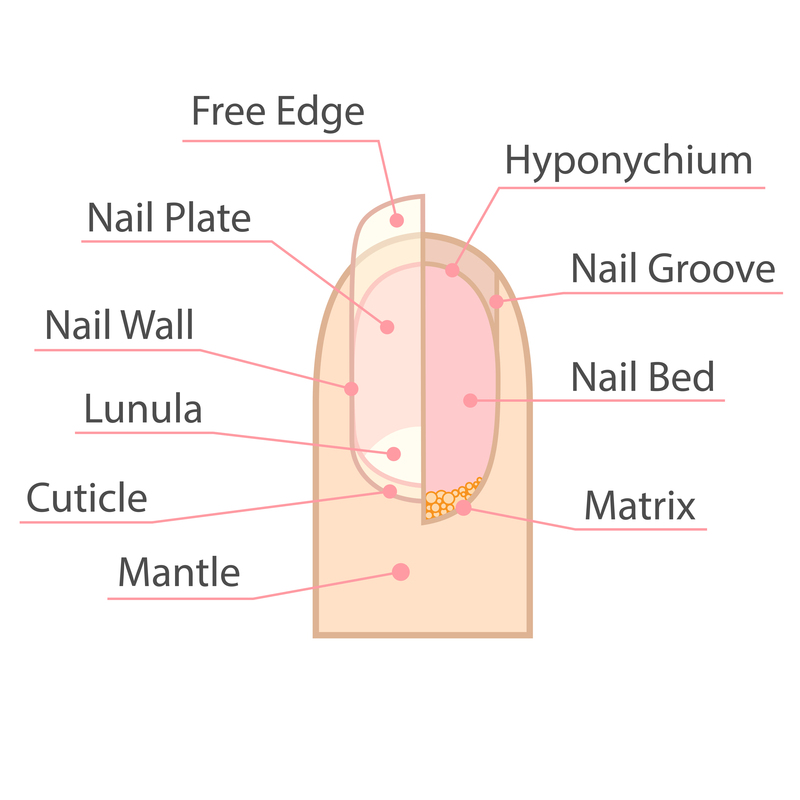 There are many ailments that have nail abnormalities as their tell. Discolored, misshapen or slow- or fast-growing nails may signal diseases of the kidney, heart, liver or other problems. 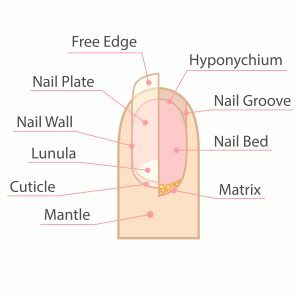 Some nail problems are not indicative of larger systemic issues and require only treatment for bacterial or fungal infections, local tumors, ingrown nails, or warts. It is generally recommended to keep nails cleaned and dry and to avoid trimming cuticles, which is often a site of infection in nails. Our office is able to treat any of the finger or toenail ailments. If you suspect you have a problem, please contact us to make an appointment.